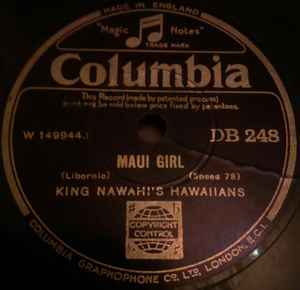 Recorded New York City, Jan 30, 1930, and March 11, 1930, respectively. From Columbia (US) 40013-D and 40017-D, respectively. Matrix / Runout (A label): W 149944. Matrix / Runout (B label): W 150083.